The Orioles will open Spring Training tomorrow morning as pitchers and catchers will begin filing in to the Ed Smith Stadium Complex in Sarasota, Florida. A long offseason that began with the announcements of former manager Buck Showalter and former Executive Vice President Dan Duquette not returning to the organization ends, beginning a new chapter of Orioles baseball. The full-scale rebuild is underway with a new front office staff, a new coaching staff and gobs of young talent ready to state their case to make the big league roster. Competitions will be exciting to watch this spring with at least a handful of roster spots being up for grabs. Including right field, back-up catcher, starting pitcher and shortstop, the battles to make the Opening Day Roster will begin tomorrow. With that said, let’s take a look into this year’s Spring Training schedule starting with the important reporting dates first. As we’re already aware, pitchers and catchers report tomorrow, TUESDAY FEBRUARY 12. The first pitchers and catchers workout will take place on WEDNESDAY FEBRUARY 13 and the fourth annual Sarasota Springfest will take place on SATURDAY FEBRUARY 16. 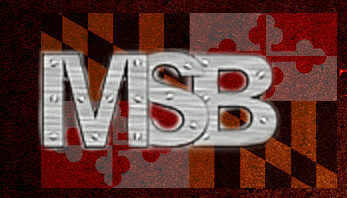 The event will feature a Q&A with outfielder Cedric Mullins, emceed by MASN reporter, Roch Kubatko. You can find more information about the event here. The following day, the Orioles will welcome position players into camp as the remainder of the team will report on SUNDAY FEBRUARY 17. The first full squad workout will take place on MONDAY FEBRUARY 18 and team photo day will be conducted on WEDNESDAY FEBRUARY 20. The Orioles will hold their workouts on the back fields at the Ed Smith Stadium Complex. Fans are encouraged to attend each session until FRIDAY FEBRUARY 22. The workouts will begin at approximately 9:30am and will run until 12:30pm. Free parking is offered in the East Lot off 12th Street and Tuttle Avenue. 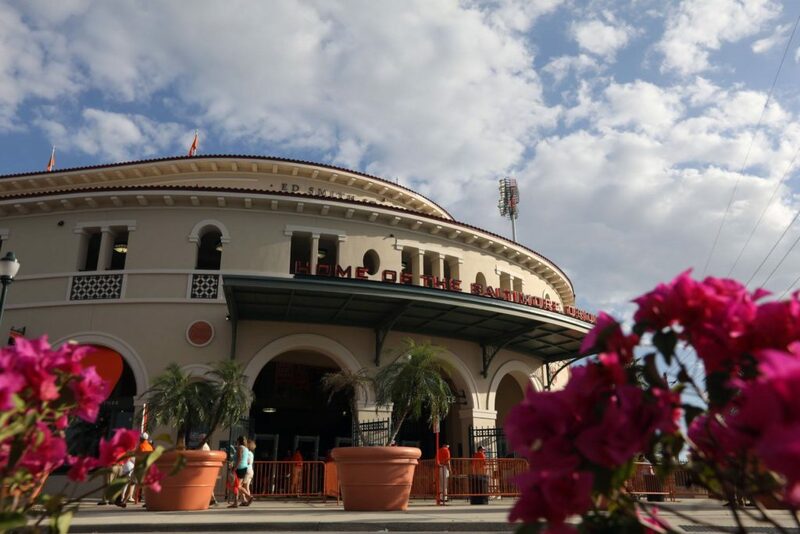 Exhibition games will begin on SATURDAY FEBRUARY 23 as the Orioles will welcome a split-squad Minnesota Twins team for the home opener at Ed Smith Stadium. Fans attending the game will receive a Spring Training team schedule magnet. The first full week of exhibition games will feature home games on SUNDAY FEBRUARY 24, TUESDAY FEBRUARY 26, and a split-squad game on FRIDAY MARCH 1 against the Toronto Blue Jays, Tampa Bay Rays and a split-squad Rays team, respectively. Kids will be able to run the bases following the game on February 24 and seniors will be able to trot around the infield on February 26. The team will travel to Ft. Myers to take on the Minnesota Twins on MONDAY, FEBRUARY 25 and a split-squad Boston Red Sox team on WEDNESDAY FEBRUARY 27. They will make their first trip to Clearwater the next day, THURSDAY FEBRUARY 28 to take on a split-squad Philadelphia Phillies team. 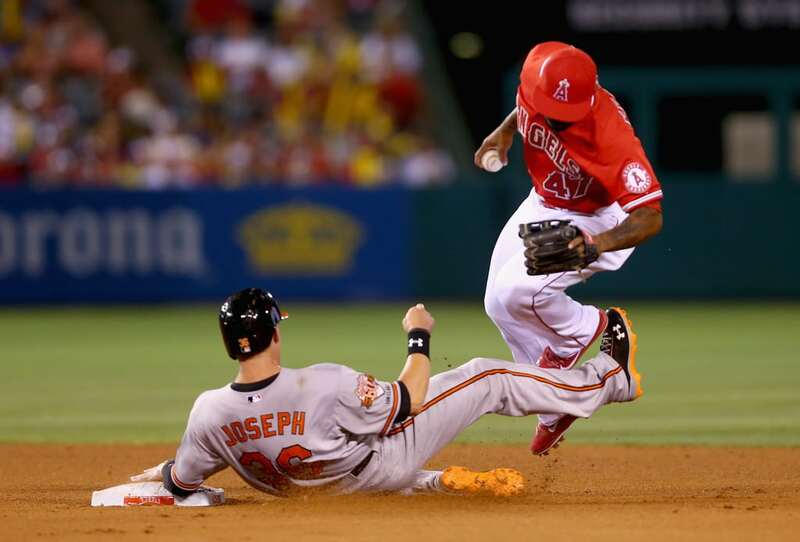 The other portion of the split-squad Orioles will be in Tampa on FRIDAY MARCH 1 to take on the New York Yankees. 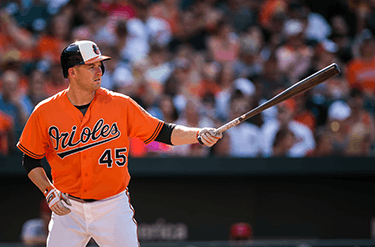 The Orioles will travel back to Ft. Myers to play the Red Sox on SATURDAY MARCH 2 and will return to Ed Smith Stadium to take on a split-squad Detroit Tigers team on SUNDAY MARCH 3. Kids can run the bases after that game, in a promotion that’s offered after every Sunday home game. Making their second appearance of the spring at Hammond Stadium, the Orioles will face the Twins on MONDAY MARCH 4. Seniors will have the opportunity to run the bases again following the game on TUESDAY MARCH 5 at home against the Pittsburgh Pirates. The first back-to-back, non-split-squad road games occur on WEDNESDAY MARCH 6 and THURSDAY MARCH 7, as the team travels to Port Charlotte and Bradenton, to take on the Rays and Pirates, respectively. The Red Sox will make their first appearance in Sarasota on FRIDAY MARCH 8 followed by split-squad games in Port Charlotte against the Rays and a home night-cap against the Yankees on SATURDAY MARCH 9. Concluding the weekend is a home matchup on SUNDAY MARCH 10 against the Phillies followed by the only off-day of the exhibition season. The first night game of the spring will take place on TUESDAY MARCH 12 as the Orioles will take on the Yankees in Tampa. Back-to-back home games on WEDNESDAY MARCH 13 and THURSDAY MARCH 14 will feature the Blue Jays and a split-squad Twins team. The game on Thursday is Heroes Day where the Orioles will feature United States Para-Commandos. FRIDAY MARCH 15 and SATURDAY MARCH 16 the Orioles are on the road again, as the they head back to Ft. Myers to take on the Twins and make their first appearance in Dunedin, to take on a split-squad Blue Jays club. Go Green Tote Bag’s will be given away to the first 3,000 fans 15 and over on SUNDAY MARCH 17 before the Orioles take on a split-squad Yankees team. The final week of Spring Training begins with the Orioles taking on the Tigers in Lakeland for the first time on MONDAY MARCH 18. An Orioles themed Pashmina Scarf will be given away to the first 3,000 fans 15 and over on TUESDAY MARCH 19 against the Twins and the team will welcome in the Red Sox on WEDNESDAY MARCH 20. Departing back to Bradenton, the Orioles will take on the Pirates on THURSDAY MARCH 21 and head to Dunedin on FRIDAY MARCH 22 to face the Blue Jays. Fireworks night will be for all fans in attendance after the SATURDAY MARCH 23 game against the Twins. The Pirates come back to Sarasota on SUNDAY MARCH 24 to do battle with a split-squad Orioles team as a Trey Mancini bobblehead will be given away to the first 4,000 fans 15 and over. Also that day, the other half of the club will be in Clearwater, facing off against the Phillies. The final game of the Spring Training slate will take place at home on MONDAY MARCH 25, welcoming in the New York Mets for the first time. 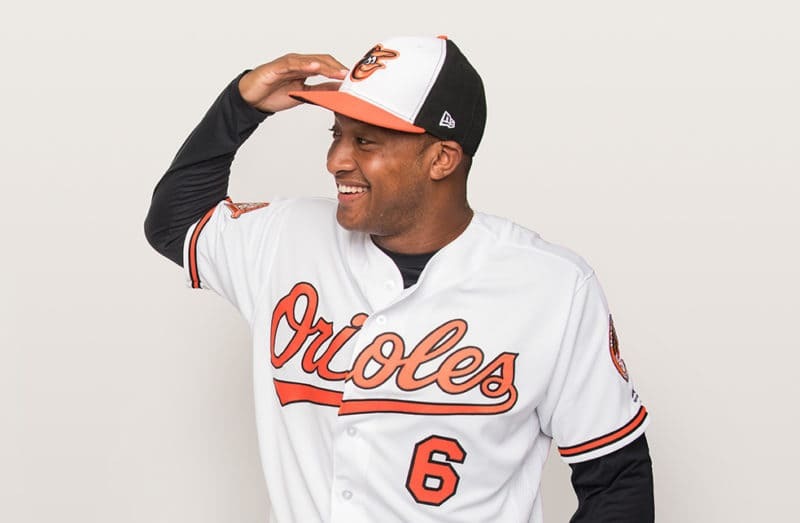 This will be the first Spring Training without Buck Showalter since 2011, but manager Brandon Hyde will be sure to sort through all the talent and field the best team possible when the Orioles open their season in New York against the Yankees, on THURSDAY MARCH 28.